We have over 50 years of experience doing lift station repair and other septic system services in Lakeland, FL. Lift Station Repair in Lakeland – It is no fun when a lift station fails and you want to get someone there for lift station repair quickly. You don’t want to have to wait days for help. But never fear—at Averett Septic Tank Co Inc., we offer 24/7 service in Lakeland, FL. We will get there quickly and do our best to resolve the problem right away. We have over 50 years of experience doing lift station repair and other septic system services, so there isn’t much we haven’t seen before. The one thing that can be said about lift stations is that they will always need lift station repair at some point. They have a number of mechanical parts that can wear out over time, and because lift stations take quite a bit of abuse dealing with raw sewage, it is normal to need periodic repair. The tricky part about lift station repair is that it requires a combination of skills, making it a task only for those who know what they are doing. When you add in that lift station repair is done in a confined space, it takes real talent to get the job done safely. We aren’t afraid of tight spaces and we are experienced, so you can be assured your lift station repair will be done without a hitch. Our lift station repair services include a comprehensive inspection of the various components of your septic system, including the floats, pump, tank, rails, top lid, and control panel. By doing this, we can not only address the immediate concern, but also possibly alert you to other parts that may fail soon. This can save you from a repeat visit in some cases. Give us a call for lift station repair or to do an inspection on your lift station. 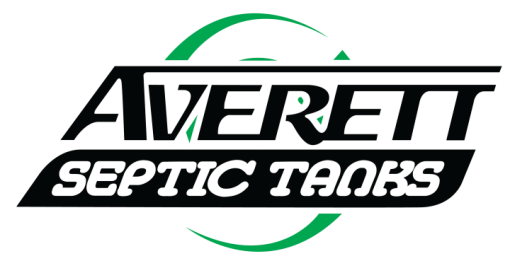 At Averett Septic Tank Co Inc., we offer lift station repair services in Lakeland, Winter Haven, Auburndale, Bartow, Polk City, Plant City, Haines City, Mulberry, Polk County, and Eastern Hillsborough County, Florida.